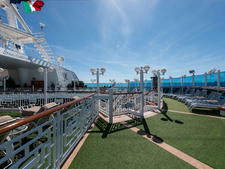 Did you know that you can take a cruise over a weekend and be back at your desk Monday morning? 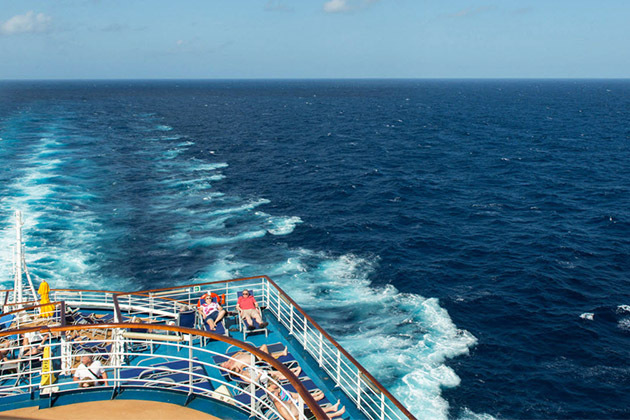 A cruise doesn't have to be a weeklong affair, demanding lots of money and vacation time. It can be a quick getaway, and especially if you live in a port city like Miami or Los Angeles, you won't even have to take too many days off work to get your fix of sun and fun. While a weekend cruise sounds like a perfect end to a rough week, there are some drawbacks. Here we list the pros and cons of weekend cruises. Three-night cruises to the Bahamas and Mexico are an affordable way to take a cruise, with fares for an inside cabins starting below $200 per person. They usually depart on a Friday and return on a Monday, meaning at worst, you only need to take two days of vacation time and at best -- for those who live near a port -- you can work a half day on Friday, drive to the port and return to work by midmorning on Monday. If you have a little bit more flexibility, you can find four-night sailings that depart on Thursdays for a longer weekend cruise. Short cruises are conducive to group travel -- bachelor and bachelorette parties, family reunions, girlfriend getaways or even off-site seminars for business or special-interest groups. With multiple cabin options, people can choose the price point that works for them, and no one lays out a ton of money on cruise fares. 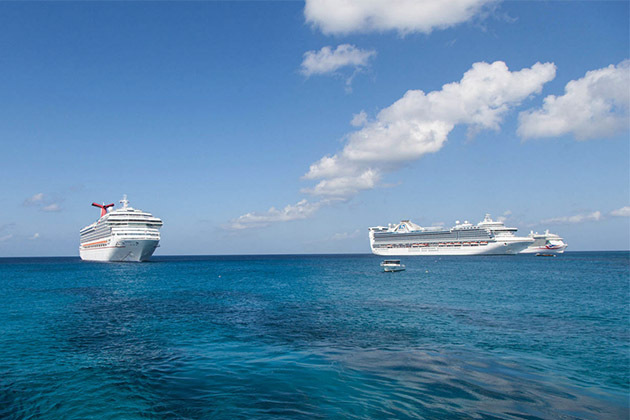 A cruise makes planning a weekend trip easy. 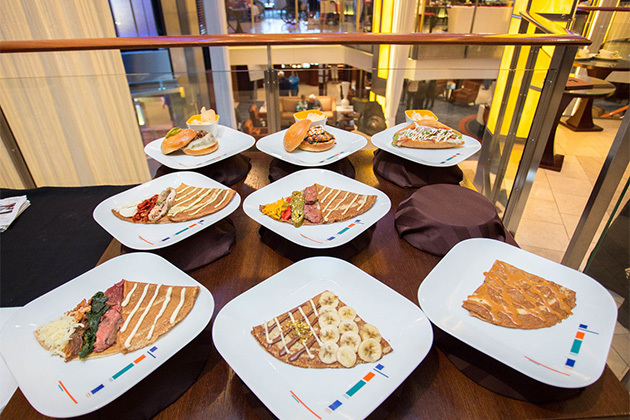 Once you choose a ship and room, you won't have to worry about making dinner reservations or planning activities; the cruise ship will provide food, entertainment, pools, a casino and even kids' activities. Another nice thing about weekend cruises is that they have an upbeat vibe. 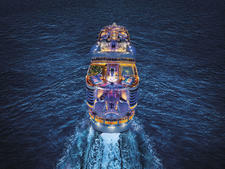 Passengers have just three days and nights for fun, and try to make the most of their time onboard. The pool area is buzzing by day (unless the weather is bad), trivia games are packed and bars and lounges at night are full of folks having a good time. 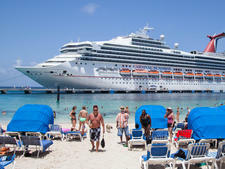 Before you book that three-night cruise, consider the drawbacks of weekend cruising. Three days is not so much time for a vacation, and you might feel rushed to try out all the onboard and onshore activities before the trip ends. Plus, if you leave straight from work and return on Monday, you might not feel very rested for the week ahead, after a night spent dancing and drinking followed by an early-morning disembarkation. Short cruises attract a diverse group of passengers because they are the most affordable, and sometimes the demographic onboard is different from that of a longer sailing on the same line. 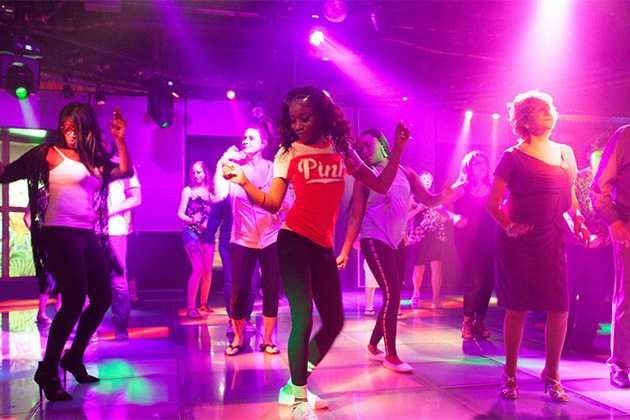 We think this is a positive, but if you object to a younger crowd that's more party-oriented, you might be better off cruising during the week or on a longer sailing. Choose a weekend cruise if you're looking for an affordable getaway or trip with a group and don't want to take a lot of time off work. 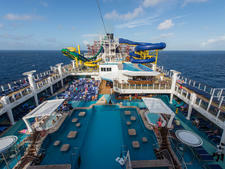 You'll need to be OK with limited onboard options and more of an onboard party vibe, as well as a busy weekend schedule. 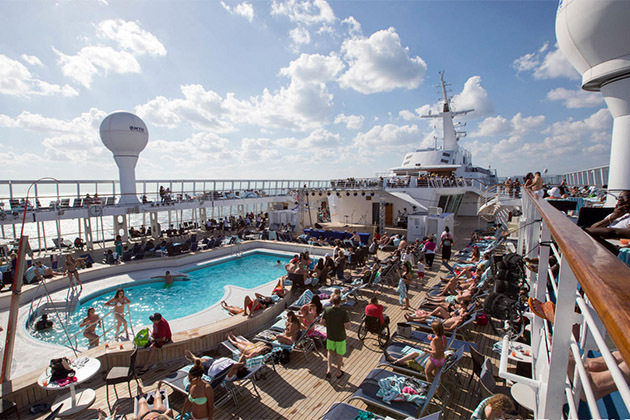 Choose a longer or midweek cruise if you have the time and money to spend on a newer, bigger ship with all the latest amenities; you want more itinerary choice; and you want to experience that cruise line's traditional onboard atmosphere.